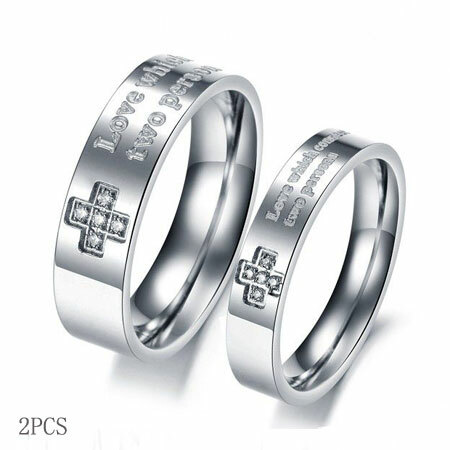 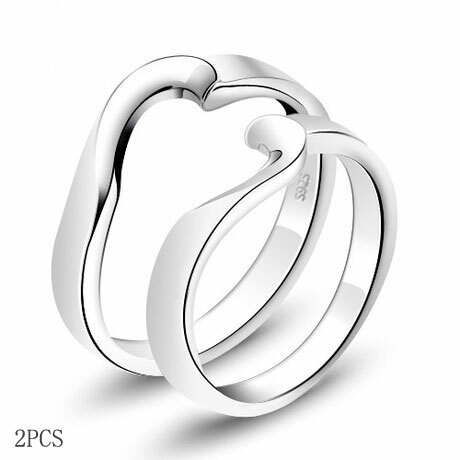 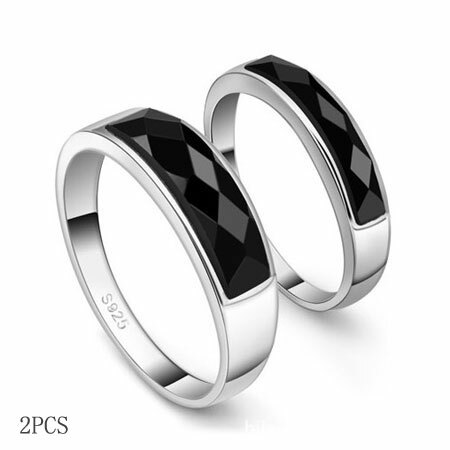 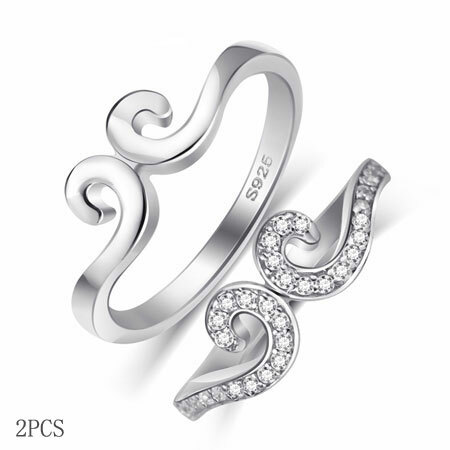 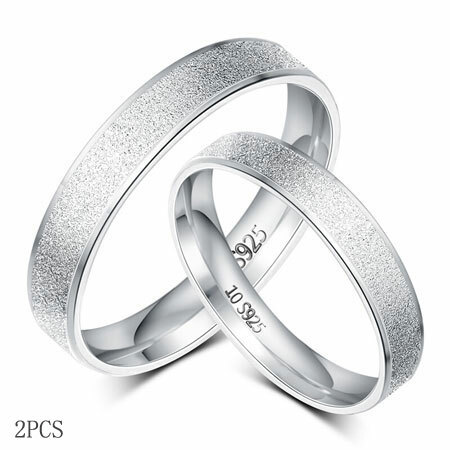 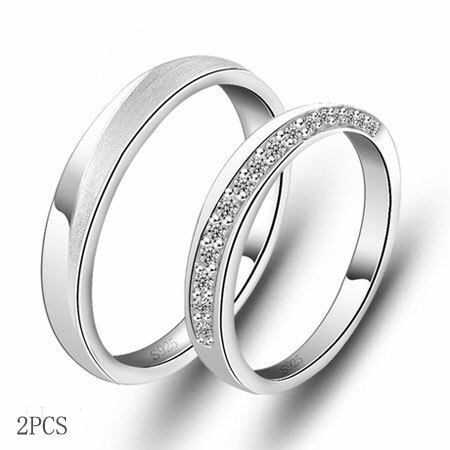 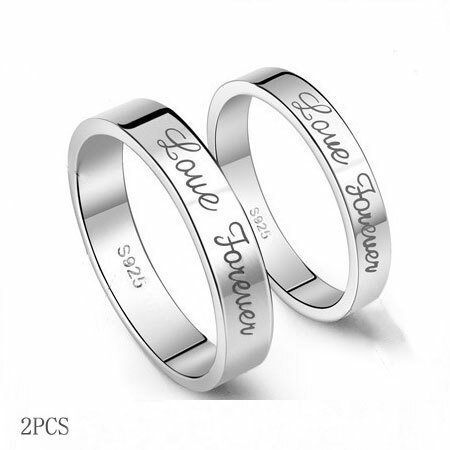 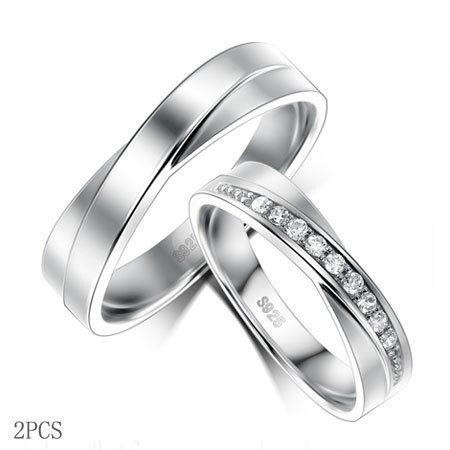 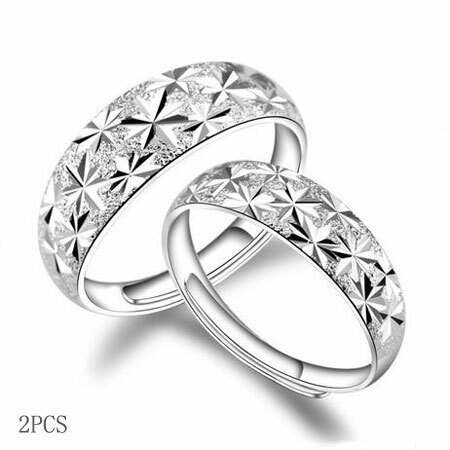 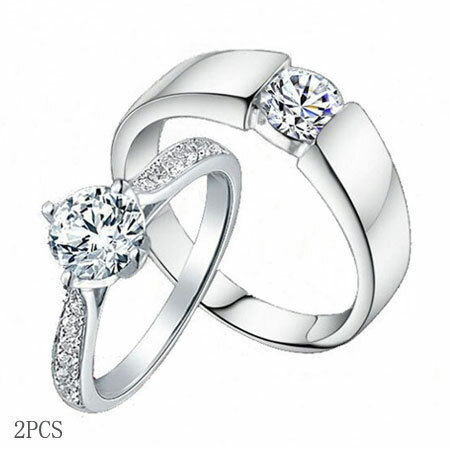 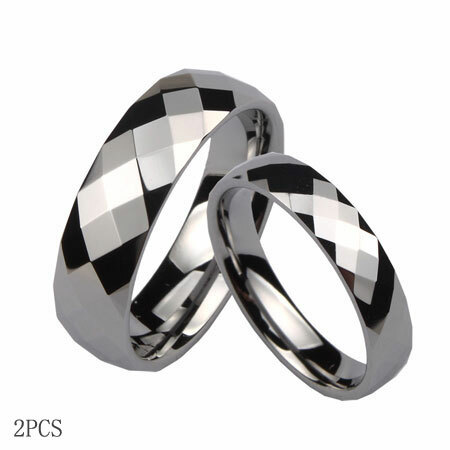 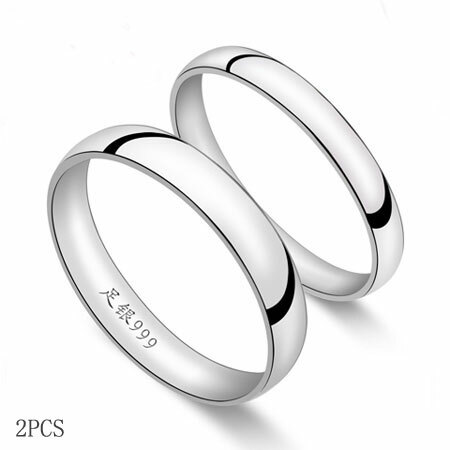 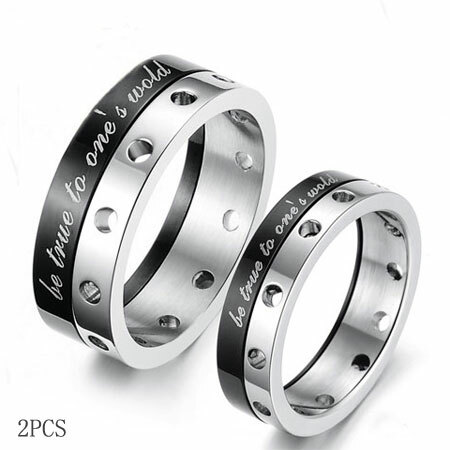 Couple rings set are a pair of promise rings wore by lovers that are designed with matching styles. 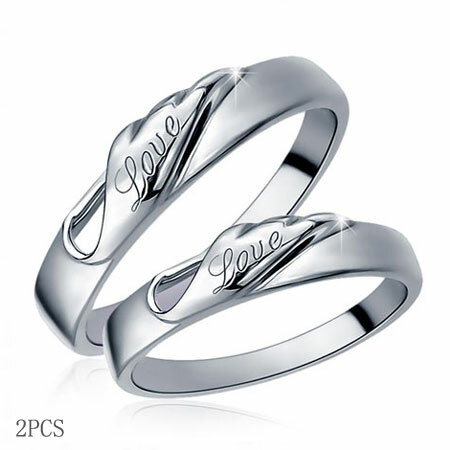 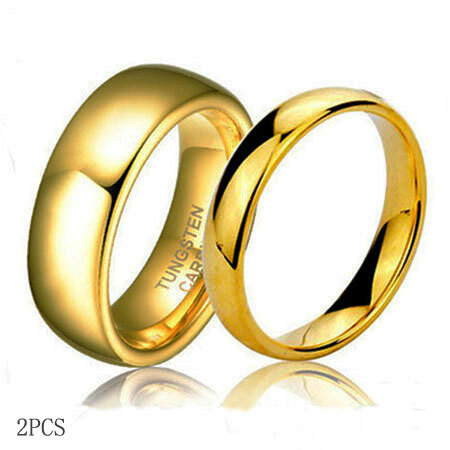 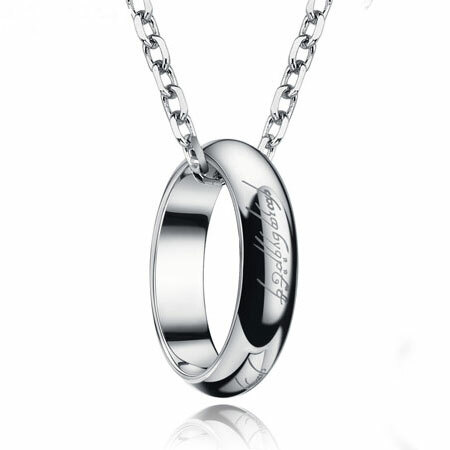 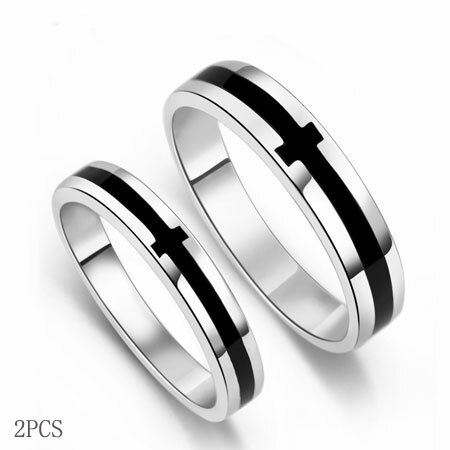 Couple rings represent the sweetness and love between couples. 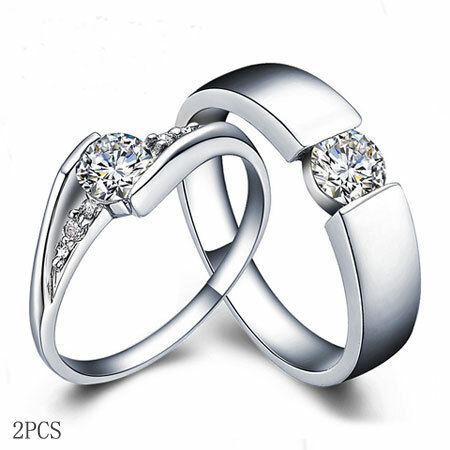 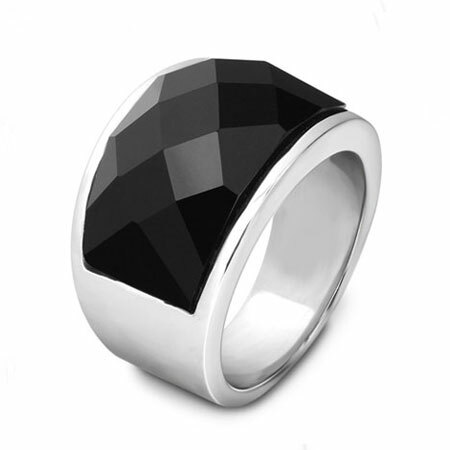 We offer a variety of matching rings for couples such as cheap promise rings for couples, matching unique wedding rings with unique designs and affordable price. 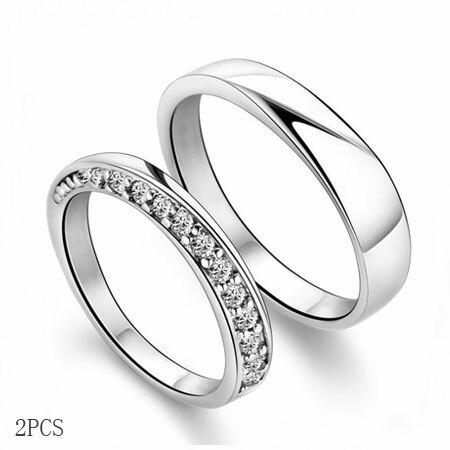 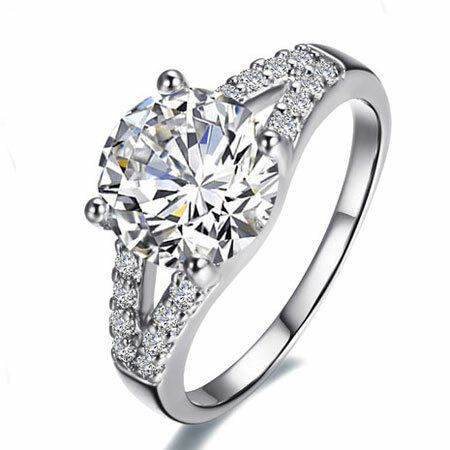 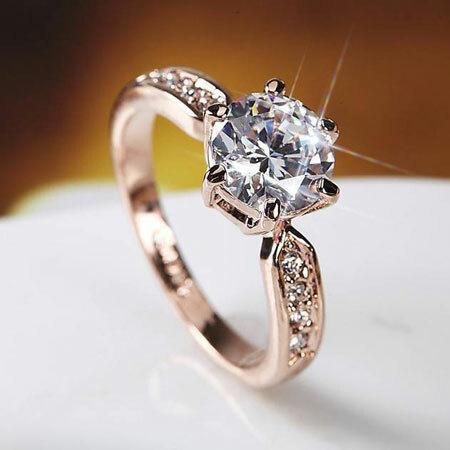 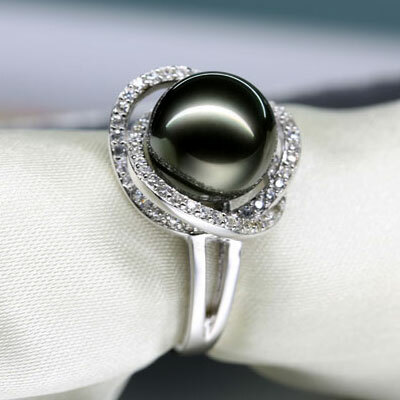 We specialize in the area of promise rings for couples and offer lifetime guaranteed for our gold diamond rings just as long as your love and marriage.